Lime Kiln South to Meadow Ridge, East to Meadow Sound, North on Meadow Sound to Beachmont Road. Hello, I’m interested in 3785 BEACHMONT ROAD and would like to take a look around. 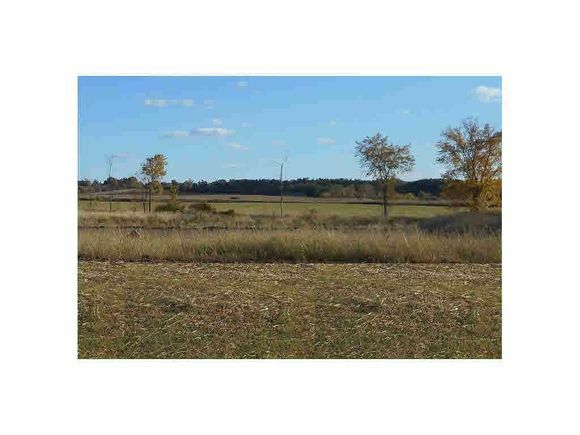 The details on 3785 BEACHMONT ROAD: This land located in Ledgeview, WI 54115 is currently for sale for $69,900. 3785 BEACHMONT ROAD is a – square foot land with – beds and – baths that has been on Estately for 981 days. This land is in the attendance area of De Pere Middle School, De Pere High School, Foxview Intermediate School, and Altmayer Elementary School.